​Sign up below to join the Nagi Circle and we will contact you as needs arise. ​Increasingly, the Tipi Raisers is getting called on from families across Pine Ridge, as well as from tribal leaders, to assist with urgent needs on the reservation. As our network of friends and supporters eager to answer the call expands, we have established the Nagi Circle as a mechanism to mobilize a response to the reservation's most pressing needs. 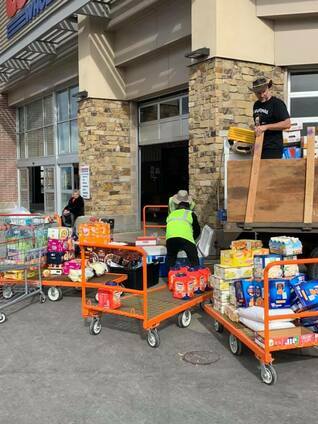 Basic provisions such as space heaters, firewood, fans, diapers, food, stoves and mattresses are often desperately needed on Pine Ridge. It is not uncommon for multiple generations to be living under the same roof, and for babies and elders to be sleeping on the floor. 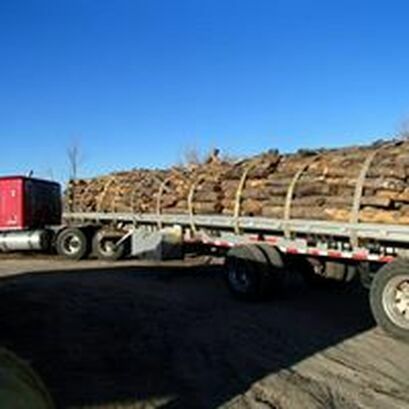 There is a constant shortage of propane and firewood in the harsh South Dakota winters. And in the scorching summers, fans and air conditioners are in short supply. Food insecurity on Pine Ridge is widespread with government subsidized food programs only going so far - often leaving families hungry, diabetic and malnourished. 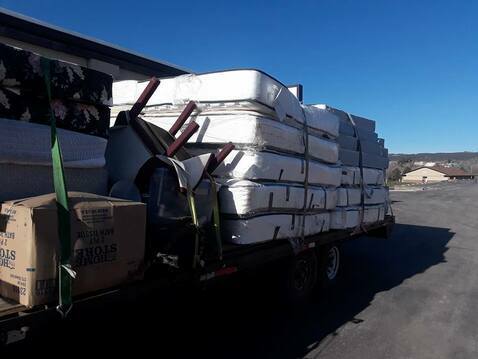 The Tipi Raisers- with the support of our network- has coordinated over 60 deliveries of firewood, new (or gently used) mattresses, appliances, food and miscellaneous material donations to the people of Pine Ridge. We field far more requests each year than we are able to fulfill. If you would like to be a part of our Nagi Circle, please sign up below and we will reach out to you when new Calls to Action emerge to help spread the word or procure needed items as we are made aware of urgent needs on Pine Ridge. Together, you can help us fulfill this critical aspect of our mission: co-creating humane and desirable living conditions on the reservation. 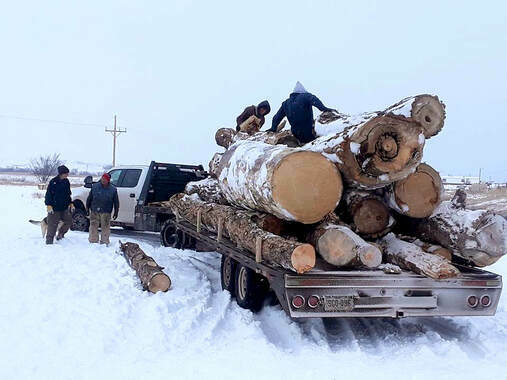 The February government shutdown, the March blizzard & floods, and now April blizzard and likely ensuing floods on Pine Ridge has left the already impoverished nation in an escalated of state of crisis. ​We will continue to bring water, food and toiletries as well as responding to unique requests as our capacity allows. Please fill out the form below if you would like to be contacted as needed.